One of our clients asked for a cost effective system to track the sales process made by their employees making tele sales calls. 5: User login filtering - admin assigns clients to staff members, so they only see the clients they are dealing with when logged in. We can include this plugin in other web development projects at a very competitive price. We are pleased to working with The Moses Project - Stockton-on-Tees, on their new website development. The Moses Project provides guidance, mentoring and support to adult males with past and current addictions (drugs, alcohol, gambling etc.) and who may be suffering the consequences of long-term self-abuse. 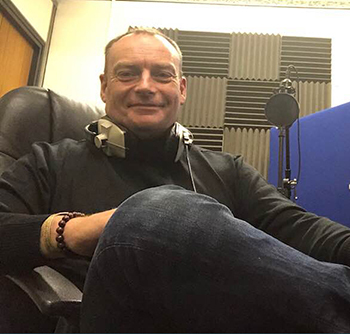 We are very pleased to be recording and producing the I-inspire Audio Series as part of our on going production work for Tony Wilson of MPD Lifestyle Ltd.